Please fill out all fields and submit. Before you begin, please make sure you qualify. If any one of the below statements does not apply to you, your application will not be accepted. 2. 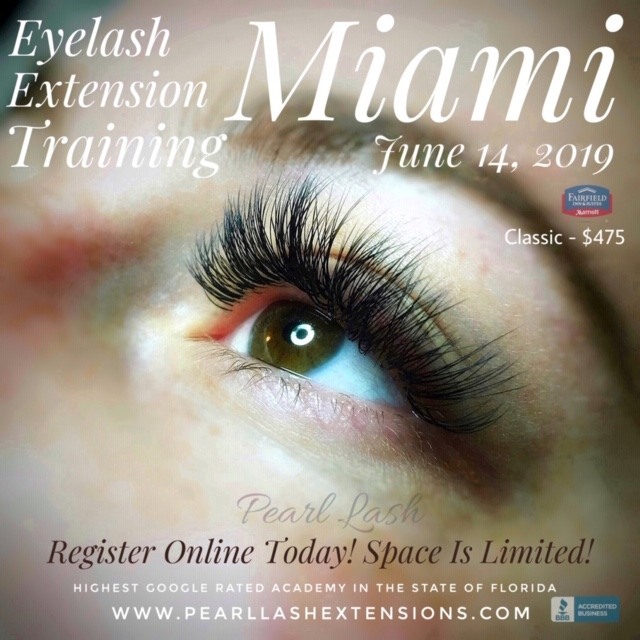 You have at least 3 months of practical experience in the Eyelash Extension field. 3. 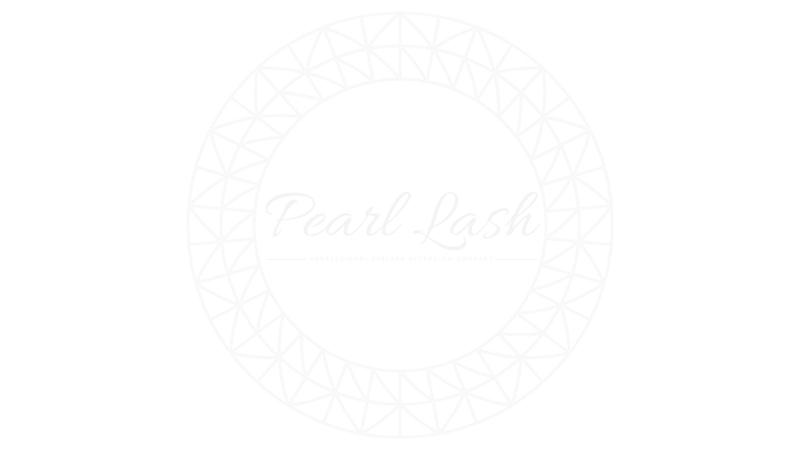 You have been certified with Pearl Lash in either Classic, Volume or Keratin Lash Lift. 4. You have at least 3 photos of your latest client work that you can share. 5. You have physical work location with an address which could include: home studio, salon suite, salon/spa or any space suitable for work. 6. 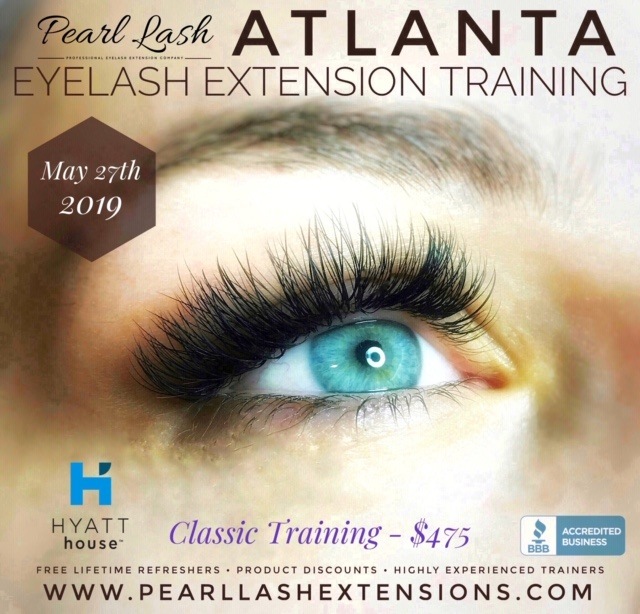 You authorize potential clients to contact you, visit your website and view your work pictures as referred through our website.